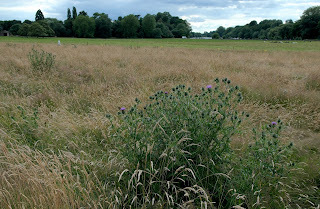 Petersham Meadows: The National Trust: Guardians or Vandals? 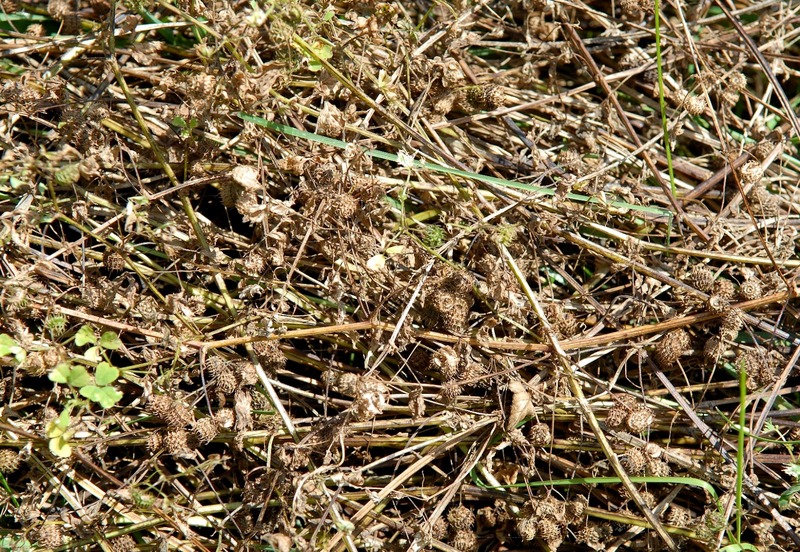 What has happened in the last seven weeks? Yes, the cows are still here but continue to be segregated from the local community by the disfiguring electric fence. 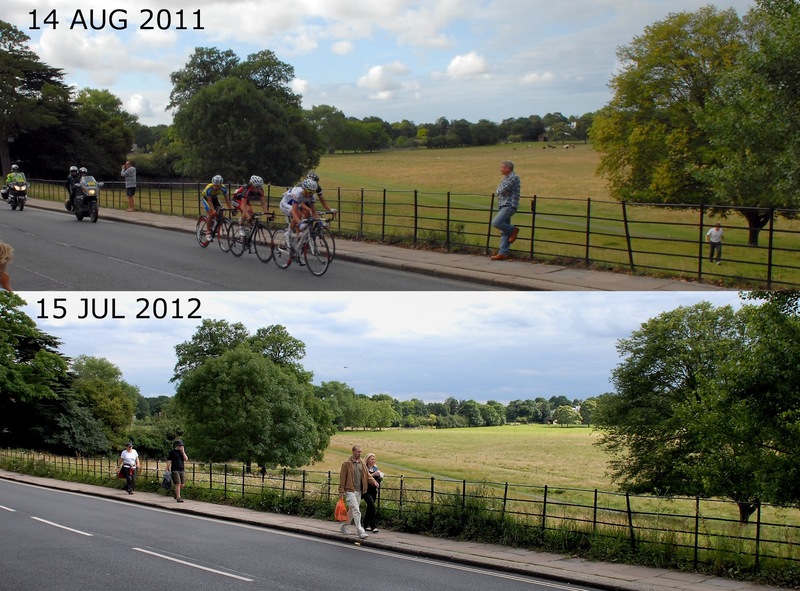 The fence has been moved twice resulting in ugly clear cut strips and an unsightly patchwork to the once beautiful view from Richmond Hill. 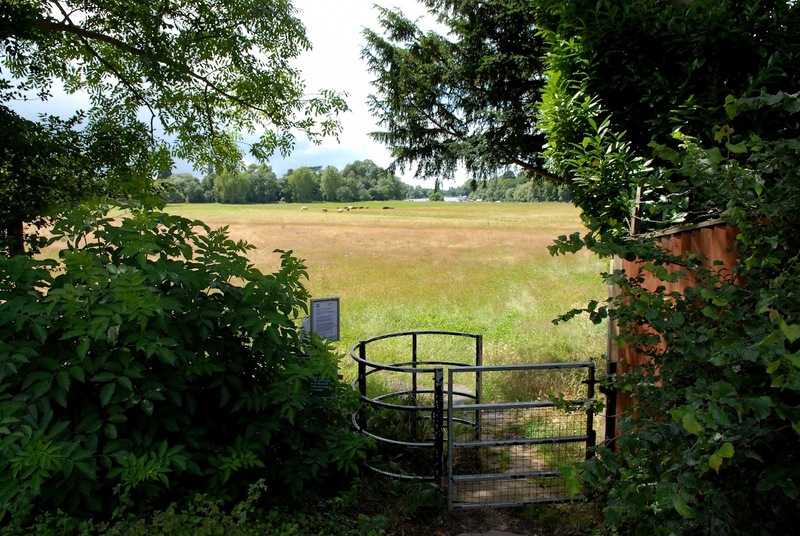 The National Trust seems confused as to the history of Petersham Meadows. What the National Trust call biodiversity is simply uncontrolled weeds. 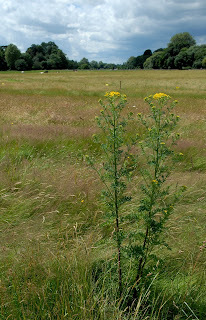 Spotted Medick (Medicago arabica) has taken hold of the eastern section of the Meadows and Common Ragwort (Senecio jacobaea) a plant containing toxins which are debilitating or fatal to grazing animals if eaten has re-appeared after the previous management eradicated it. 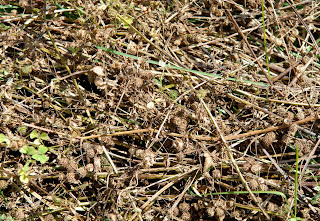 The Ragwort Control Act 2003 imposes a duty of responsibility on landowners to effectively control Ragwort and prevent it from spreading onto grazing land. 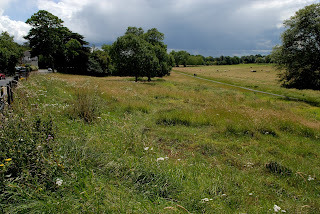 The local National Trust manager has recently asserted that Petersham Meadows, formerly called Cow Field, looked like this in the past when it was a hay meadow. A little art history reminds us that it was not Claude Monet who painted the view from Richmond Hill but Turner (1819), Knyff (1720), etc. 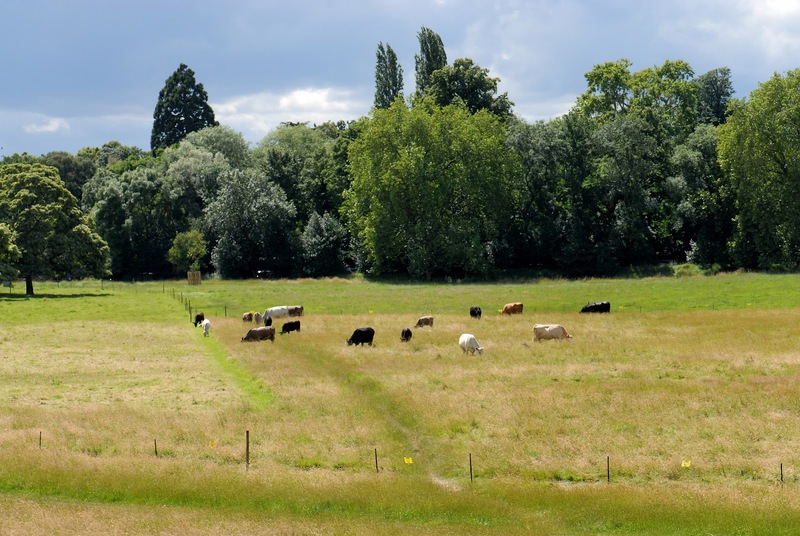 showing cows and not haystacks. 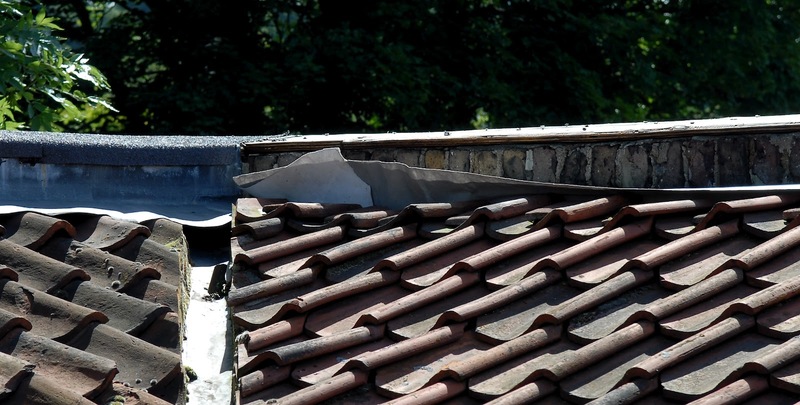 The last remaining milking parlour in Greater London had a section of lead stolen this winter. 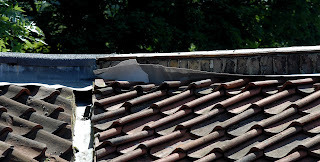 We have just experienced the wettest spring on record and the roof remains unrepaired with water continuing to undermine the timber roof sections. 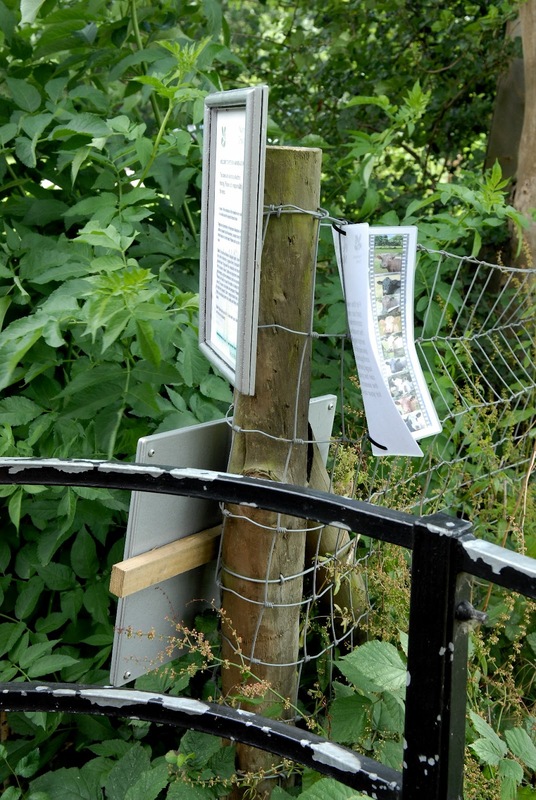 Additional signs now grace the entry points further defacing the Meadows. The information is obscured either because they are poorly positioned or covered by vegetation. 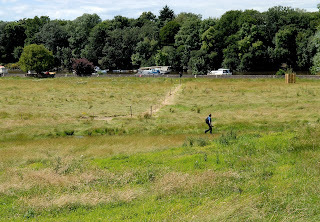 Access to Petersham Meadows continues to be restricted by the electric fence which also blocks the ancient footpath from River Lane to Buccleuch Gardens. 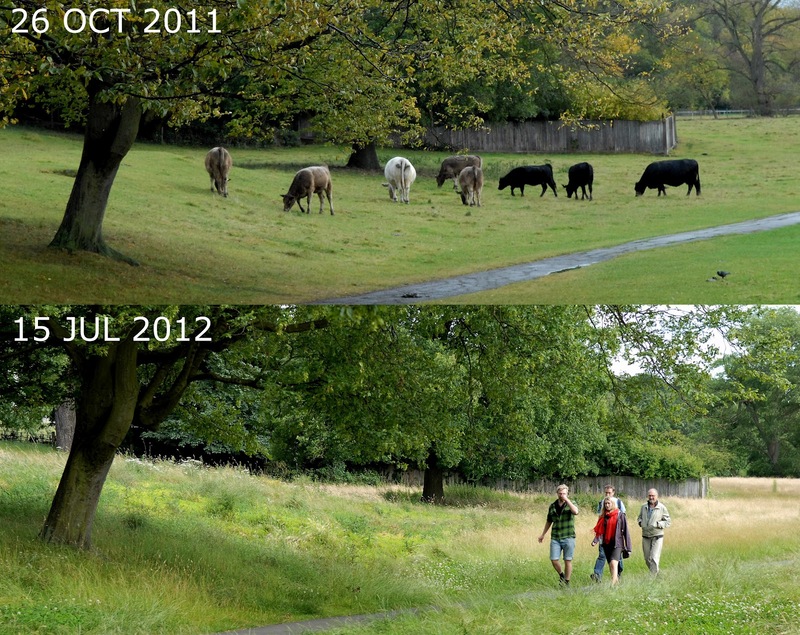 Tall vegetation has further deterred the number of visitors from enjoying the Meadows unlike previous years. 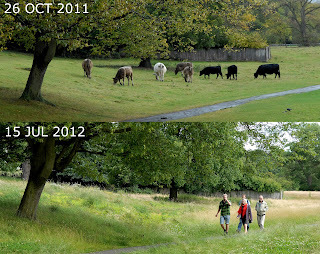 Dogs off the lead are however hidden from the eyes of the herdsman or volunteers by the height of the grasses. The new National Trust blog for Petersham Meadows is still devoid of any entries which is understandable as good news is a little thin on the ground. 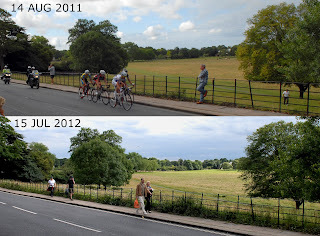 The Olympic torch will pass the Meadows twice next week; Firstly, along Petersham Road and then down the Thames. 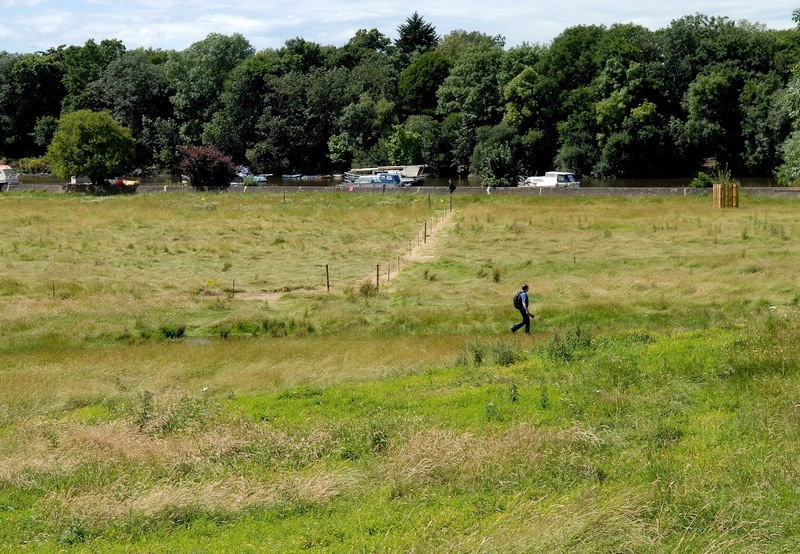 This will be followed by two days of Olympic cycling bringing the spotlight of the world to this world famous view as the competitors sprint along the eastern boundary.